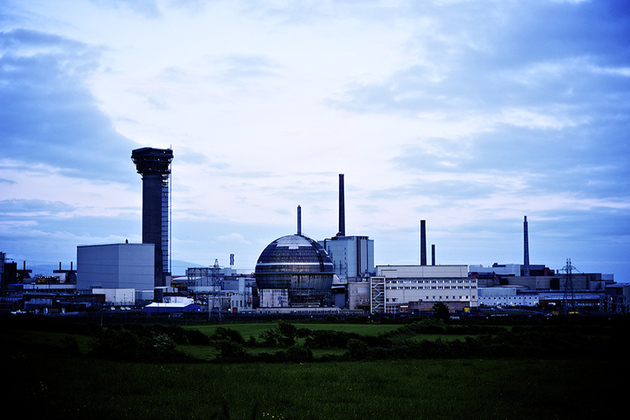 Mitie is facing the threat of legal action amid accusations of blacklisting after bosses threatened workers at the Sellafield nuclear processing plant with disciplinary action if they didn’t reveal whether they were Unite members. The threat from Mitie bosses comes as more than 180 Unite members employed as security guards, cleaners, catering, vending and laundry operatives prepare to take part in two 10-day periods of strike action later in the month over pay rates of just £8.45 per hour. Unite has announced two 10 day periods of strike action, the first beginning at midnight on April 19, concluding at 06am April 29, followed by a further strike beginning at midnight on May 4 and concluding at 6am on May 13. This will be complemented by a discontinuous ban on overtime commencing at midnight on April 19. Unite regional officer Ryan Armstrong said: “Resorting to bully boy tactics straight out of a blacklister’s play book will only inflame this dispute and undermine attempts to reach a negotiated resolution. “Mitie bosses need to start talking and address the concerns of our low paid members who play a vital role in the day-to-day running of Sellafield.